The eBook is being sold in US Dollars as one complete volume for $44.99 with 1100+ pages. 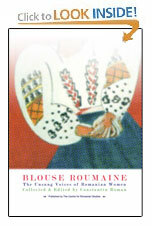 To buy the book please contact the author, Constantin Roman, directly via email cr@infocenta.com. Interested in finding out more about the book?